Is a silo mentality killing Conversion Optimisation? Conversion rate optimisation (CRO) is on a roll but is a silo mentality undermining the effectiveness of CRO? Companies are falling over themselves to recruit CRO specialists and yet few companies are getting the uplifts in conversion that they expected to achieve. The problem is that CRO is often set up as dedicated and stand-alone department which encourages a silo mentality. For example when I was employed in a full-time CRO role I was asked to create a testing roadmap within a couple of weeks without any budget for customer research or usability testing. It was as if I was the oracle for CRO. However, CRO is a business strategy and not the sole responsibility of an individual department or business unit. This misguided approach to CRO does not lead to sustainable business growth as it tends to run out of steam once the obvious things to fix are exhausted. Further, CRO requires collaboration across departments to draw in a diverse range of skills and expertise. Unfortunately in many organisations CRO suffers from the same silo mentality which results in slow, bureaucratic business decision making and a culture which encourages waste and strangles innovation. Despite a desire to improve business efficiency the basic building blocks of most organisational structures are still the traditional functional silo. Why does a silo mentality damage CRO? For CRO to deliver business growth it needs to be embedded in the culture and requires a collaborative approach to business change. For example testing needs to integrate with the product roadmap, reflect business goals and inform marketing strategy. Companies which operate within rigid silos find CRO fails to deliver sustainable growth because the silo mentality discourages collaboration and cultural change. A silo mentality also prevents organisations fully exploiting the collective knowledge of the customer that is held across the organisation. Silos make it more difficult for customer data and knowledge to be effectively shared to inform decision making that creates the most value for the customer and organisation. Kodak was organised into product silos and in the 1970s it controlled around 90% of the film market and 75% of the camera market. They invented the digital camera in 1975 but believed they were in the business of making film because their largest operational silo reinforced this perception to defend its own self-interests. Kodak went bankrupt in 2012 after selling its digital camera business to save the film business. Silos are a natural reaction to organisational growth and greater complexity. Companies create specialist functions in response to business expansion and increased work load. Silos facilitate the building of expertise and knowledge for specific business purposes. 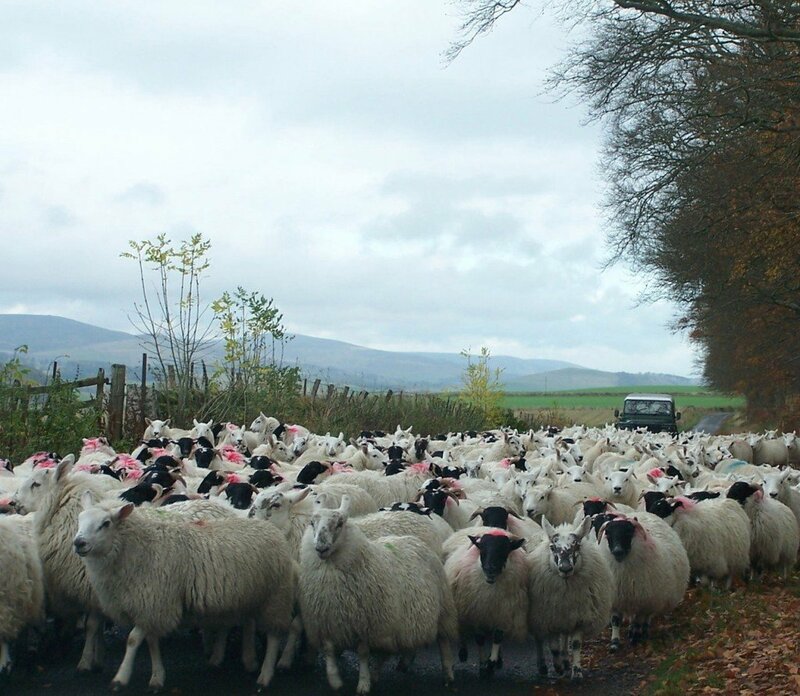 Our herd instinct encourages people to become strongly attached to those within our immediate group. We form emotional bonds with people we have shared experiences with. A silo mentality can result in people putting the needs or goals of their business unit ahead of the objectives of the organisation as a whole. As projects are often resourced and financed from within a function means that outcomes and insights are not always shared outside of the business unit concerned. This can lead to both physical and emotional obstacles to collaboration between business units. In the worse-case scenario this can result in conflict between departments as they aim to protect their own interests rather than those of the organisation as a whole. Why do silos harm growth and innovation? A silo mentality creates competing subcultures within a business. This limits ways of working and communication between business units, but it also reduces social interaction and trust between people working for the same business. Digital silos disrupt information and knowledge sharing which is essential for CRO. This is why large organisations can be bureaucratic and slow to adapt to both internal and external demands for change. This often damages the customer experience because it becomes difficult to respond swiftly to changes in customer needs or preferences. What problems do silos cause for CRO? Unless CRO is part of the culture of the organisation functional business units will continue to create their own goals and strategy for optimising the user experience or conversion rates. Apart from duplicating effort and resources, a silo mentality results in the vision of the organisation becoming fragmented. This creates conflict and dilutes the effectiveness of customer focused strategies. The conflict created by a silo mentality damages trust between functions and often causes inefficiencies as departments fail to share knowledge and duplicate tasks. I’ve seen this result in brands replicating successful A/B tests conducted by another business unit rather than acknowledging and learning from the test. In addition priorities are set according the business unit’s goals rather than what is important for the business as a whole. With CRO this often results in experiments being delayed due to a lack of design or development resource. Unfortunately such delays can make tests less relevant or obsolete in some cases as product releases change the default experience. 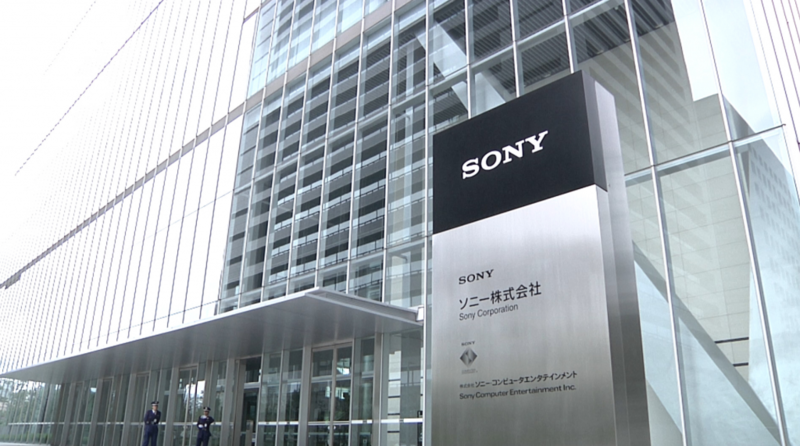 In 1994 Sony reorganised into eight stand-alone business units. Initially this led to cost savings and an improvement in profitability. But managers also began trying to protect their units, not just from competitors but also from other departments. Due to a silo mentality Sony’s business units became less willing to share experimental ideas or rotate the brightest staff between departments. Collaboration stopped and nobody wanted to take risks. In the late 1990s when the Internet began to disrupt the distribution of music each Sony department tried independently to experiment with new solutions. However, none collaborated with the Sony Music Entertainment Group (previously CBS records) because SME refused to cooperate with any department as its officials were terrified that digital music would undermine revenues from records and CDs. Apple on the other hand worked as one cohesive company with one profit and loss. Engineers at Apple developed a two-step solution to allow users to download music from the internet and then listen to them on a portable device. Apple also developed the iStore to provide music groups with some royalties and designed the platform so that it could be accessed by anybody using any platform. Sony’s digital music system on the other hand relied on proprietary technology that had to use their own platform. This limited Sony’s ability to compete with Apple in both the music download market and the portable music player market which Sony had practically created with the Walkman. In 2001 Apple launched the iPod and has since dominated the portable music player market. 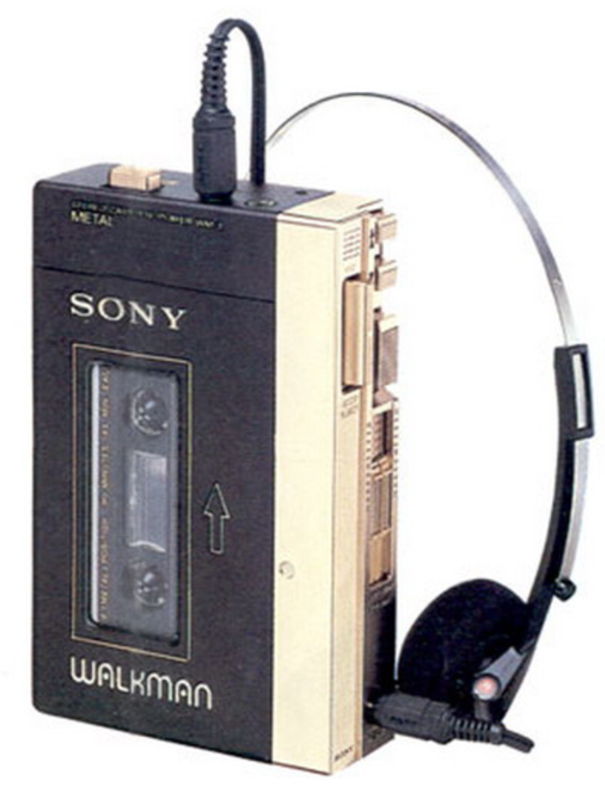 Sony failed to take a significant share of a market it once led with the Sony Walkman. Silos are very good at perpetuating myths based upon inaccurate perceptions that circulate without being challenged in an individual business unit. This is because a silo mentality encourages people to become over-reliant on information circulated from within their own department. I experienced this one time when I challenged why the term “CAPTCHA” was being used in content aimed at customers. The response that came back was they had checked with their team (all web developers) and they all felt their friends and families would understand the term. There was zero awareness that perhaps their team and even their close friends and family were not representative of a typical customer. This level of overconfidence in the knowledge held within the silo can reduce willingness to interact with other business units and limit opportunities to share knowledge and expertise. Employees may therefore become isolated and feel dissatisfied which can have serious consequences for staff morale and retention. 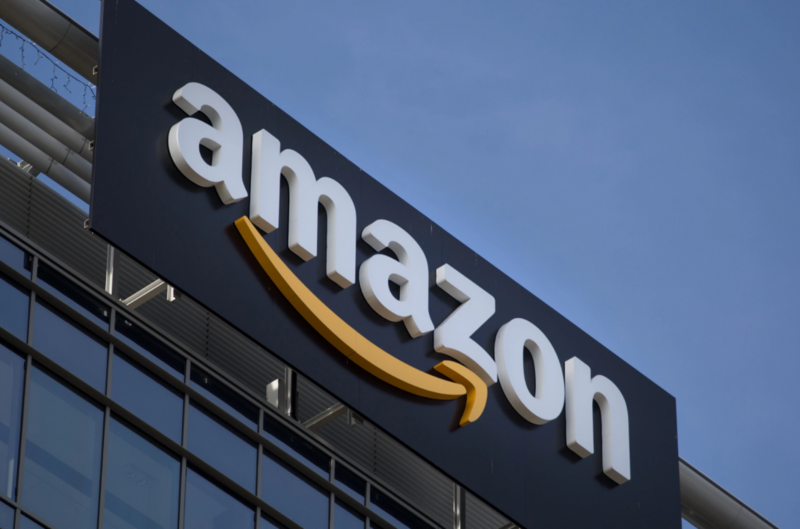 This can damage efforts to improve the customer experience and often leads to complacency which can be disastrous for CRO. To understand user expectations and experiences it is critical that data and insights are combined and processed from sources throughout the organisational structure. If data is not freely shared and combined with insights from other units the opportunity cost can be huge. A silo mentality significantly limits the value of customer data to the organisation and individual departments as connections and insights are not fully uncovered. With CRO this is often characterised by one piece of market research or insight being used to push through an update based upon subjective opinions. This can create conflict between teams as one piece of information should never be used in isolation to support a change in the customer experience. Such a culture can seriously damage the customer experience and reduce conversion rates. A fragmented approach to organisational change programs such as CRO caused by the dominance of individual silos creates a blame culture and can result in complacency. When CRO related targets are not met the temptation for some departments is to blame other areas of the business rather than take responsibility for their own failings. A silo mentality therefore discourages collaboration because such initiatives can threaten a person’s career or credibility within their own department. In CRO it is important to encourage people to prove themselves wrong by creating online experiments to challenge existing best practice. This is often how innovation happens as if we don’t take risks we are unlikely to create anything new and transformational. However, to identify improvements in the customer experience it is essential that people from different areas of expertise work together in a collaborative and trusting environment. Small teams drawn from a single business unit have been found to be prone to make poor decisions due to their tendency to suffer from what psychologists call groupthink. Companies often believe that by recruiting the most talented and smartest people they can prevent poor decision making. The opposite is often true as small homogeneous groups suffer from a lack of diversity, insufficient independent thinking and a desire for conformity. People in such teams are also often over-respectful of senior people and so don’t sufficiently challenge ideas from these team members. Diversity is important because homogeneous groups become more cohesive than diverse teams and as a consequence they become more reliant on the group for ideas and support. 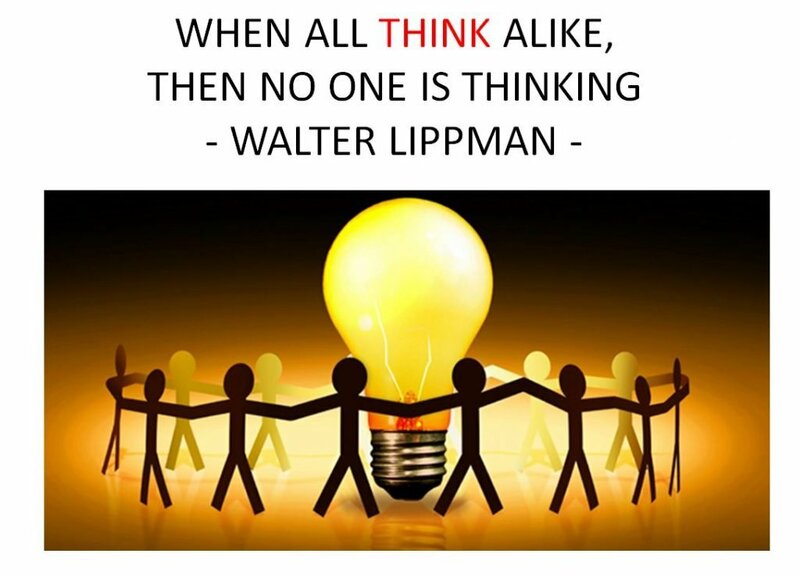 This insulates the group from external sources of information and makes group members more assured that the group consensus is the best solution to the problem. Of course many large organisations insist on recruiting the brightest minds from the top universities. However, this restricts both racial and cognitive diversity which enables homogeneous groups to form. How do you break down silos? CRO needs to be an agile process to allow teams to respond to new customer knowledge and insights from the multitude of sources available to a customer focused organisation. Collaboration is essential to enable knowledge and data to be delivered to where it is needed. It is vital to any organisation that seeks to improve profitability by improving the customer experience and conversion as no single team can optimise the user experience on their own. If you look at the companies that have most successfully implemented a CRO strategy such as Amazon, Booking.com and Skyscanner.com, they have people right at the top of the organisation who are passionate about CRO and take ownership of developing a supportive culture. Skyscanner for instance recently promoted their chief experimenter to become Director of Experimentation. Having a board level manager in charge of CRO gives the strategy the profile and support needed to build a culture of customer focus and experimentation. A junior manager would never have the clout to try and optimise the product as well as web content. The focus on customer centricity gives clear direction to all employees so that everyone can relate the vision to their own job. This helps CRO because people can see the relevance of optimisation to the company’s vision and their own individual and departmental goals. This should be clearly communicated to all employees so they can understand how they can contribute individually to achieving the goal. 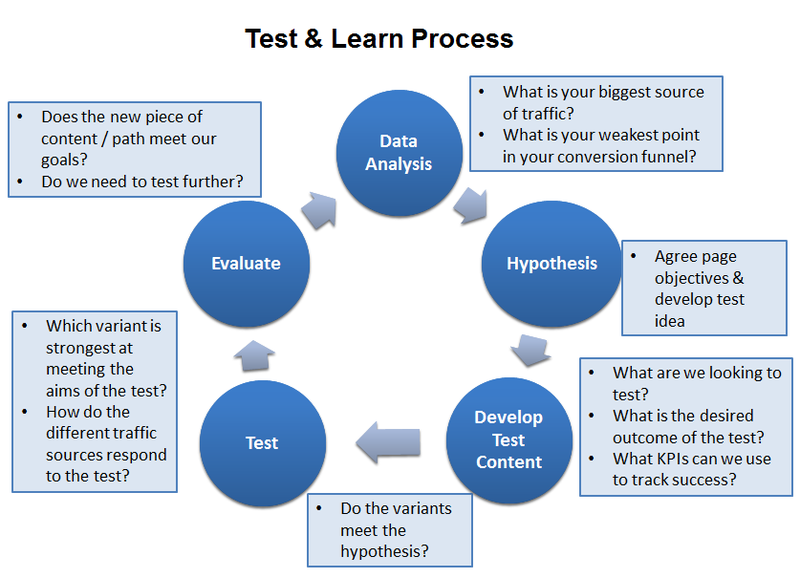 This assists CRO because having a clear goal makes it easier to identify a relevant success metric for experiments to be evaluated by. To facilitate collaboration across individual business units it is necessary to form product management teams that draw expertise from a diverse range of areas of expertise. For CRO this means having teams which include developers, UX designers, marketing specialists, experimenters and product managers to develop hypothesis, build tests and implement successful ideas. It’s important to understand the reasons for a lack of trust and get people to recognize the problems that silos create before implementing solutions. Changing a culture of working within silos has to be planned to reduce resistance and obtain co-operation. For CRO this means frequent communication and workshops to engage people throughout the business. The growth of global teams can prevent knowledge sharing and timely decision-making. Further, the use of email, phone and real-time messaging services has created a virtual workplace that fragments communications and reduces face-to-face interaction. Business process management and resource planning software can help break down silos walls and allow people to work together on shared goals and encourages the exchange of information and ideas. One way of killing collaboration in CRO is not being willing to let go and allow others in the organisation to have some autonomy. Sure, there is a need for oversight and co-ordination, but beyond that it is necessary to trust people to follow the agreed framework for CRO. It is important to get people across the business trained up to add their input and expertise to the CRO program. Your UX designers should provide wireframes for your ideas, copywriters content, and your own developers should be best suited to building experiments. Sometimes it can help by bringing in a CRO agency to co-ordinate this process, but in the long-run it is perfectly possible to create all the necessary expertise within most organisations. Finally, to understand how well CRO is being implemented ensure you build in feedback and monitoring systems to evaluate how well your strategy is working. CRO is a change management process and so adoption will take time and is rarely universally successful. However, as gaps or problems are identified you have the opportunity to review your approach and try new ideas. Beware of vanity metrics, such as number of tests per month, which often don’t closely fit the desired outcome. This can result in the cobra effect which can lead to unexpected and unwanted behaviour. Look out for these behaviours and adjust targets accordingly as some people do try to play the system. Are Implicit Techniques The Future of Market Research?